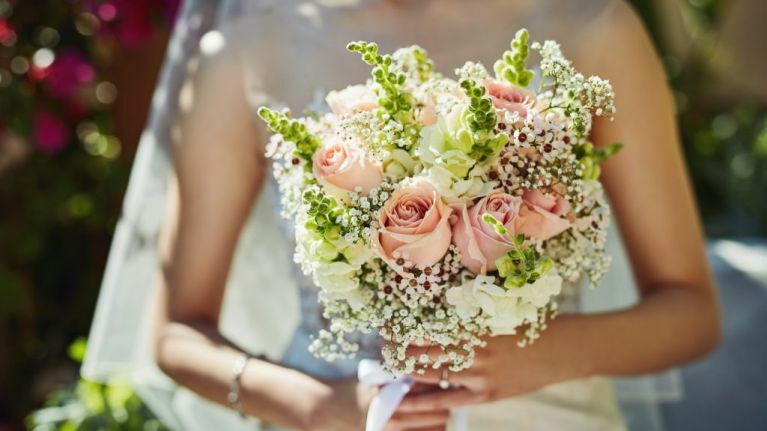 For most brides-to-be, a floral bouquet is a must-have on their big day. However, choosing the flowers for your wedding day isn't always as easy as you think it's going to be (as I learned when my fiancé and I sat down to figure out our own flowers for our big day). So it's no wonder that over the last few years, there have been a number of alternatives to traditional bouquets emerging - mostly thanks to social media. Here are 5 unique options for your wedding bouquet if flowers aren't for you. Rather than carrying a bouquet down the aisle, why not carry (or walk) a puppy down the aisle? Pro: Puppies. Really cute puppies. Con: They may bark during the wedding ceremony (probably not ideal if it happens during the vows) and leave a bit of a ... mess. For the bride-to-be with a sweet tooth, or who wants a more whimsical touch for their wedding. Pro: A colourful touch to any wedding party - or set of wedding photos. Con: Probably not the best choice if it's going to be raining on your wedding day. Okay, technically they are flowers - but it's still a perfect option for a bride-to-be who wants a traditional-style bouquet with a bit of a twist. Pro: It would be a lovely way to preserve your wedding bouquet. Con: It may take some extra time to prepare, especially if your dream flowers aren't in season. The perfect option for a music-loving bride. Pro: You can make it particularly special by using the sheet music to your first dance song, for example. Con: The sheet music may be a little hard to find in some cases, so make sure to plan - and create it - well ahead of your big day. The perfect option if you want to go hands-free on your wedding day. Pro: You won't have to ask someone to mind your bouquet while you're eating, dancing, greeting guests or just enjoying your day. Con: You may have to figure out another option if you want something to hold while walking down the aisle. Keeley and Sam are saying 'I do,' in May 2019. And with just months to go, this bride-to-be admits she's still learning the ropes. 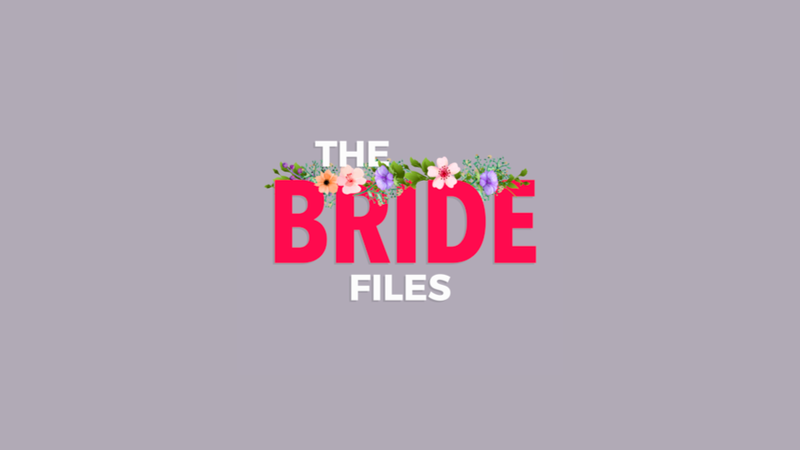 In the run-up to her Big Day, Keeley will be writing a weekly blog about all things wedding-related... from the start of planning, to walking down the aisle.